Hi Dandi Crafters. Happy Take Out Tuesday to you. 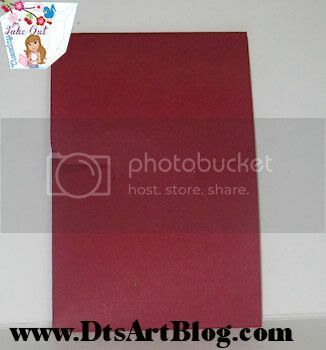 Today I have a file that you are going to find REALLY USEFUL this Christmas Holiday Season, a Gift Card Holder. This is a simple one piece design, just cut, score and decorate; it couldn't be simpler. 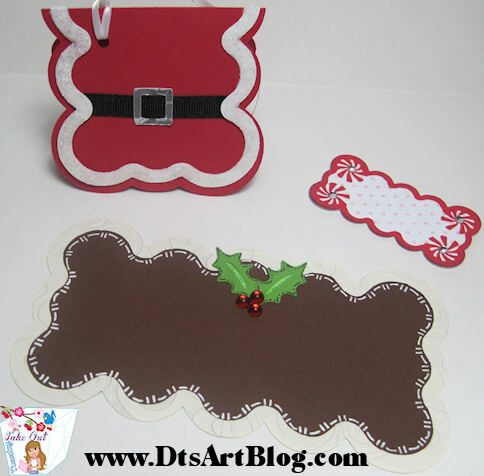 If you are in a pinch for time just cut it out in some cute double sided paper or card stock and it will look perfect. 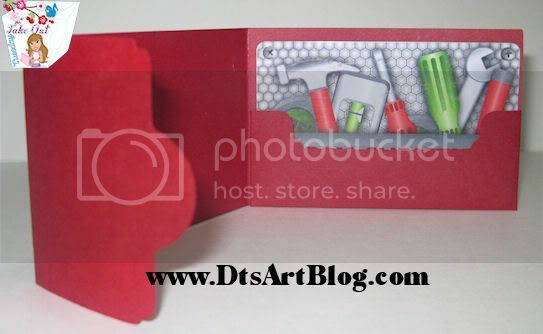 You can fit 2 gift cards to cut on piece of 8.5 x11 inch paper. I hope you enjoy this Take Out Tuesday. Take Out Tuesday Downloads are available for download on Tuesday and Wednesday for my regular readers and followers as a Thank You. On Thursday we throw out the left overs. However as a special Holiday Thank You this gift card download will remain active until Christmas to help make your Holiday more merry. Hope you enjoy it! If you do enjoy it I hope you will take a moment to leave a comment and make my Christmas jollier. Download: No longer available. Take Out is posted for my followers to download on Tuesday and Wednesday, on Thursday we throw out the left overs. Hi Dandi Crafters. I know you must be busy getting ready for Thanksgiving and so am I so I will make this brief. Take Out Tuesday's Download is this charming Merry & Brite title. Take Out Tuesday is available on Tuesday and Wednesday. On Thursday we throw out the left overs. Take Out Tuesday is my way of saying Thank You to my followers and regular readers. If you are not a follower you may want to become one so you don't miss out on any more Take Out. Download: No longer available. Please join us next Tuesday when Fresh Take Out will be posted. 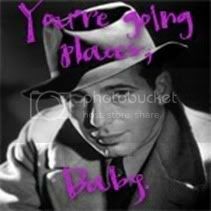 Be sure to become a follower so you will not miss anymore Take Out Tuesday Freebies. Take Out is posted for my followers to download on Tuesday and Wednesday, on Thursday we throw out the left overs. Hi Dandi Crafters! Here's another crafty creation for Ready Set Create E Magazine. Here is a little idea I am sure you will warm up to! This cute little cocoa mug is a perfect little thinking of you treat for chilly weather. 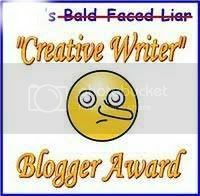 This was created for the Oct/Nov issue of Ready Set Create E Magazine. Pattern Paper: DtsArt Paper Design. Miscellaneous Supplies: Martha Stewart Punch. Hi Dandi Crafters! 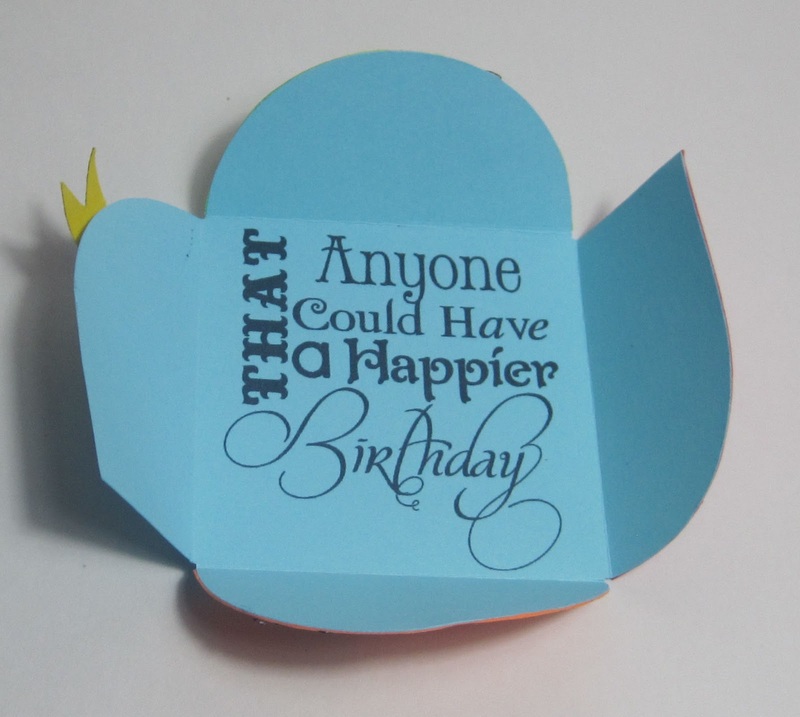 This card is sure to take your thoughts Up, up and Away. How cute is this little stamp. Love the dog. 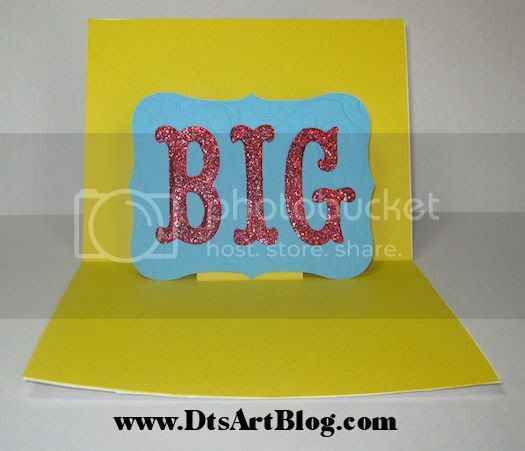 It's another one of my cards for Ready Set Create E Magazine. Paper: Pattern Paper: DtsArt Digital Scrapbook Paper. Cricut Cartridges: Accent Essentials, scalloped square. 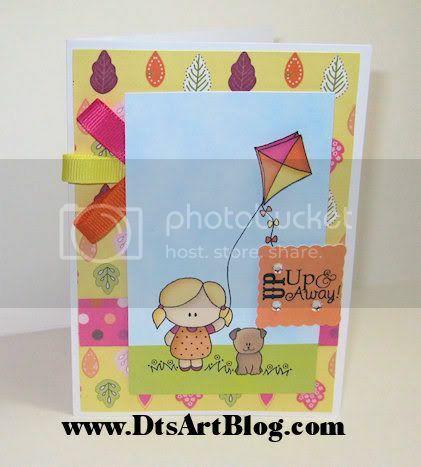 Digital Stamp: Designer: Soft Pencil, digital stamp name Let's Fly A Kite. Miscellaneous: pink,yellow and orange grosgrain ribbon, clear rhinestones, DtsArt Digital Stamp Sentiment. Hi Dandi Crafters! I am back with another fun creation for Ready Set Create E Magazine. 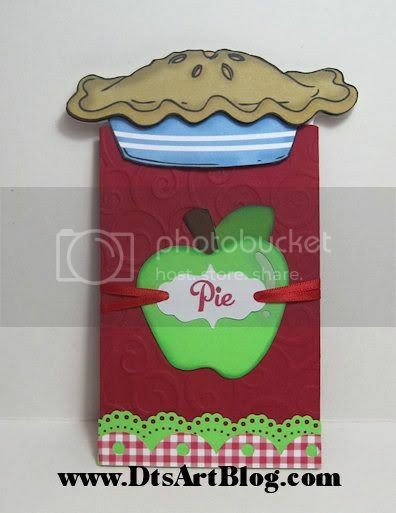 With the holidays here I thought that this was a super cute idea to make use of the Pie Digital Stamp by Prairie Fairy Designs. 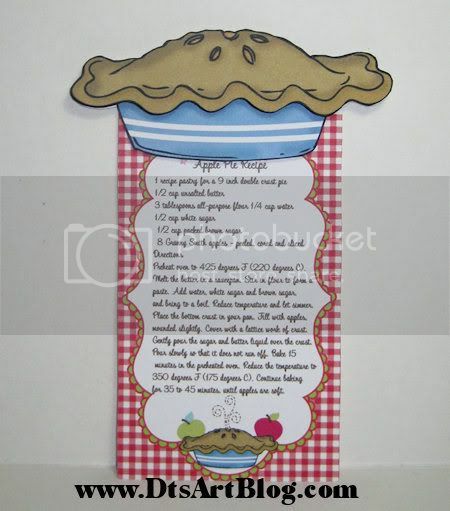 I added the pie to the top of a cute little recipe card that I designed for this project. We all go to holiday gatherings where every year some great baker (which in my family is NOT ME! LOL) is asked repeatedly for their recipe. This is the perfect way to show it off. After I designed the recipe card, incorporating the pie digital stamp in the design, I topped it off with the cute pie stamp. I made a cute slip cover for the recipe card using my SCAL enabled Cricut. 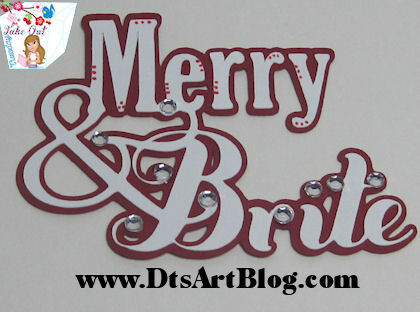 I used the Cricut to cut some embellishments to decorate it.Look how cute it turned out! The pie slides right over the top of the cover. Paper: Solid Card Stock: Recollections. 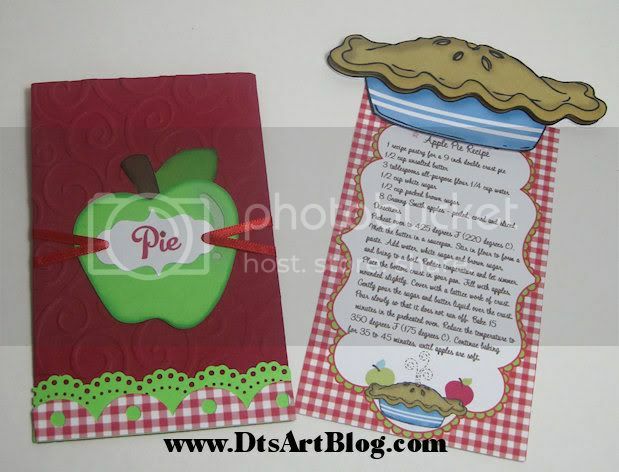 Recipe card design DtsArt design using Prairie Fairy Design's Pie Digital Stamp. 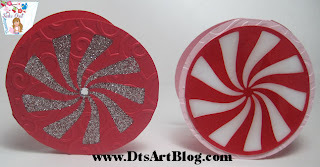 Cuttlebug Embossing Folders: Divine Swirl. Cricut Cartridges: Accent Essentials: gingham scallop. Doodlecharms: Green Apple. 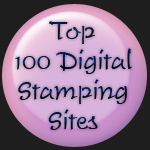 Digital Stamp: Designer: Prairie Fairy Designs, digital stamp name, Pie. Hi Dandi Crafters. Welcome back to another Take Out Tuesday. I am definitely in a minty mood lately. 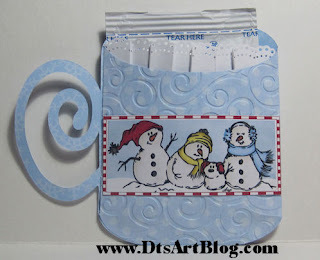 Today's Take Out is another peppermint themed gift tag. How cute is this for your holiday packages? 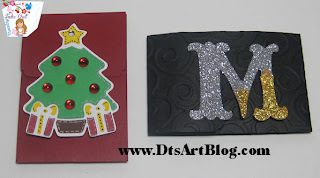 You can either do the whole layering thing (the pink tag), or use the cut out version (the red and silver) and decorate it or not. I of course chose to decorate mine. Either way it is cute. The file as it is shown here is about 3.5 inches tall. I have had success cutting this file as small as just under 2 inches tall so you can use the peppermint as embellishments for other cards and layouts. I hope you enjoy Take Out Tuesday. I provide Take Out Tuesday Downloads as a thank you for my followers and regular readers. Take Out Tuesday downloads are available on Tuesdays and Wednesdays, on Thursday we throw out the leftovers. If you are not follower consider becoming one so you do not miss any more Take Out Tuesdays. I am aware that some of the free svg site do catalog my site in their daily freebies section and that is "swell" but you should be aware that sometimes they catalog my site late Wednesday night when we are just about to throw out the left overs. Hi Dandi Crafters! Here's another crafty creation for Ready Set Create E Magazine. 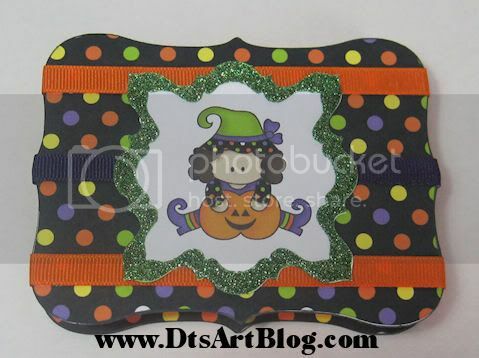 This is a cute little witch Hershey Nugget Candy Box! This cute little candy box using top note makes such a cute little token gift. I know that Halloween has since past, however this was created for the Oct/Nov issue of Ready Set Create E Magazine. Paper: Pattern Paper: DtsArt Digital Scrapbook Paper, Solid Card Stock: Recollections. 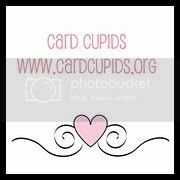 Cricut Cartridges: Accent Essentials, top note, Storybook, die cut and die cut accent. Designer: Soft Pencil, digital stamp name Little Witch. Miscellaneous Supplies: Glitter: Martha Stewart Peridot, purple and orange grosgrain ribbon, Martha Stewart Score Board, Hershey's Nuggets, 2.5x1 inch labels. The little nuggets covered in coordinating pattern labels is just so cute. Hi Dandi Crafters! This is one of my first projects I did for Ready Set Create E Magazine. It is also my first pop up card. It came out so fun! 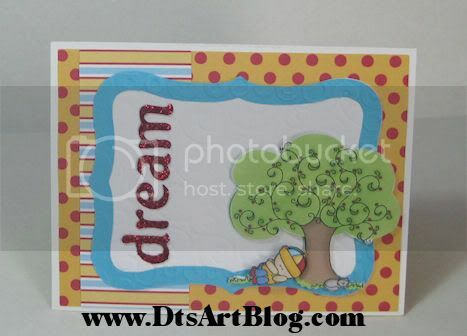 I like the colors in this card, bright and cheery but also not out of place for fall. Cuttlebug Embossing Folders: Divine Swirl, Spots and Dots. Cricut Cartridges: Accent Essentials, top not and accent, Storybook, Big. Red glitter, font Fertigo Pro for dream. Designer: Soft Pencil, digital stamp name Sleeping and Dreaming. Hi Dandi Crafters! I did a couple of projects forReady Set Create E Magazine. Over the next week I will be sharing the projects I did for the E Magazine. Be sure to pop over Ready Set Create E Magazine and subcribe. It is a really great magazine. Paper: Solid Card Stock: Recollections. 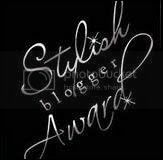 Digital Stamp: Designer: Prairie Fairy Designs, Martian Men Digital Stamp. 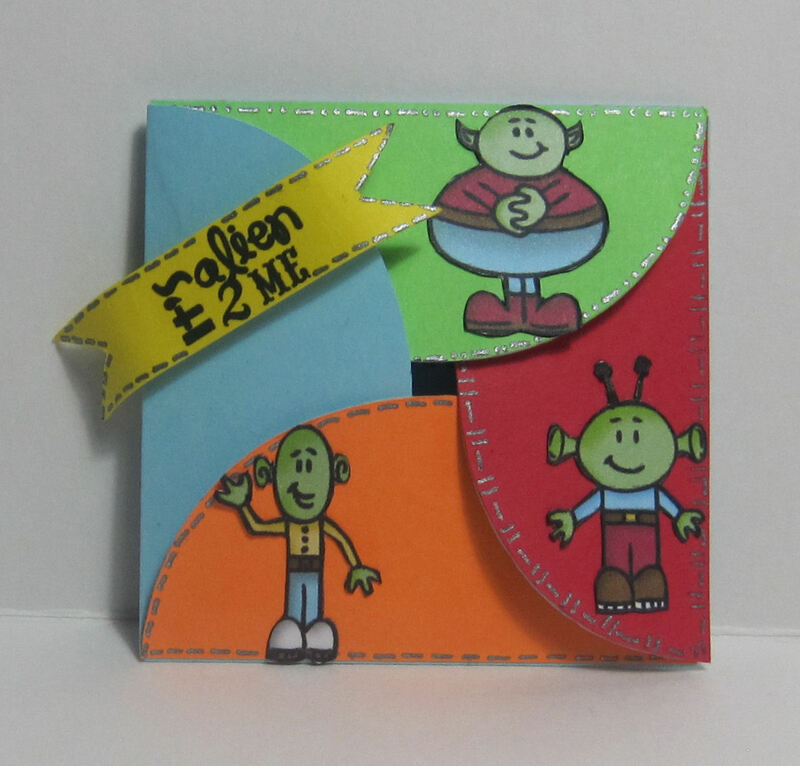 using Prairie Fairy Designs Martian Men Digital Stamp. All the other embellishments are not included. They are just shown to give you inspiration. 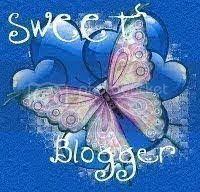 Take Out is provided as a thank you for my follower and regular reads on Tuesday and Wednesday. On Thursday we throw out the left over.If you are not a follower you may want to become one so you don't miss anymore Take Out Tuesdays. I provide Tuesday Take Out as a thank you to my followers and regulars.It is available on Tuesdays and Wednesdays for download on Thursday we throw out the leftovers. Download: No longer available. Take Out is posted for my followers to download on Tuesday and Wednesday, on Thursday we throw out the left overs. Be sure to become a follower so you will not miss anymore Take Out Tuesday Freebies.